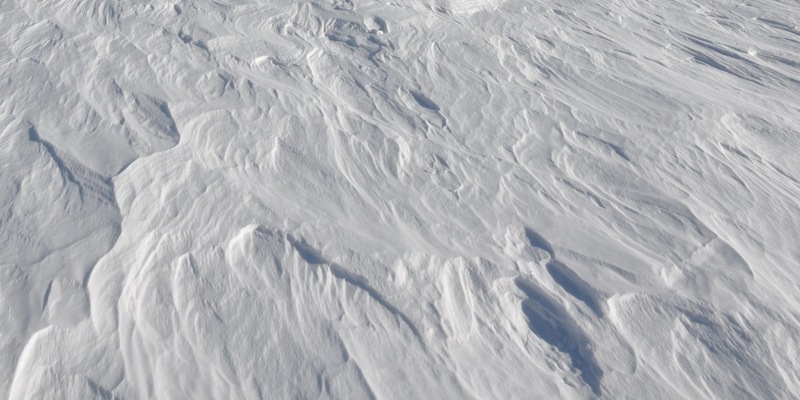 This research concerns anything to do with habitually frozen parts of the world: ice sheets, sea ice, glaciers, frozen ground and permafrost, and snow cover. High-precision photogrammetry for glaciology. Ethan Z. Welty. University of Colorado Boulder, PhD, 2018. Grades 5-8 curriculum on how water, wildfire, and snow interact with the landscape.